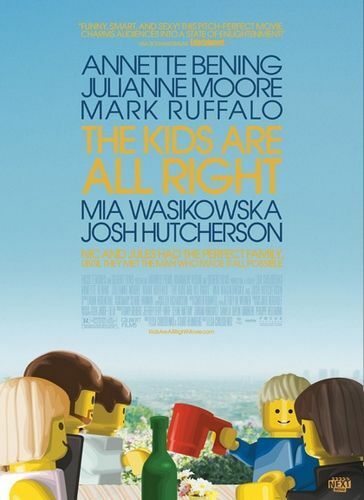 And the winner is… Lego! 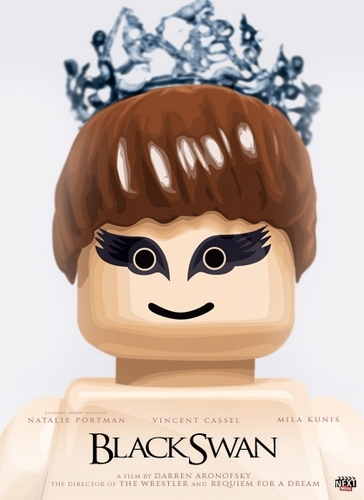 What are your picks for the 2011 Oscars? 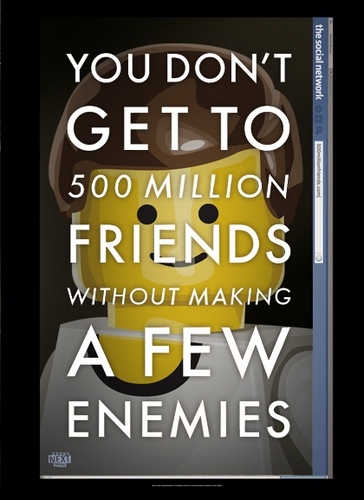 Lego heroes? Every year I vow to make more ‘informed’ Oscar predictions and yet somehow having four kids seems to make a fair dint in my movie viewing time! 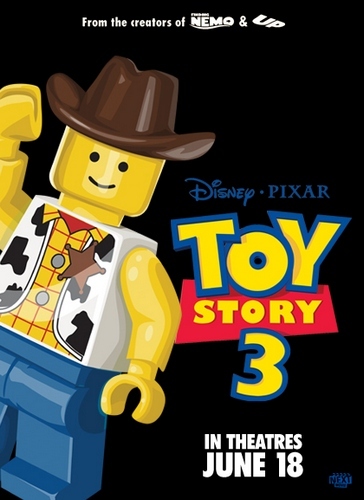 Whether you have managed to see all the movies nominated for Best Picture this year or only Toy Story 3, enjoy these Lego-fied movie posters created by Old Red Jalopy. 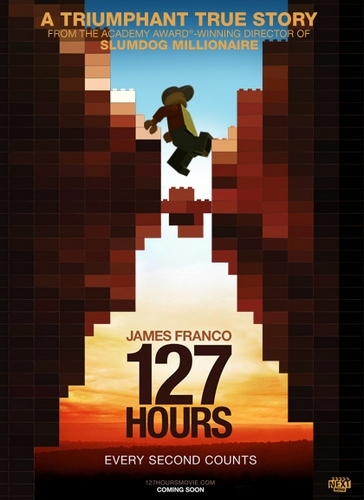 Although I have never seen a Lego person with such stunning eye makeup as the ‘Natalie Portman’ in Black Swan, I think my favourite poster in for 127 Hours – there’s a lot of brickwork in that one. For those who are serious about making their Oscar predictions known, check out the Oscars app.